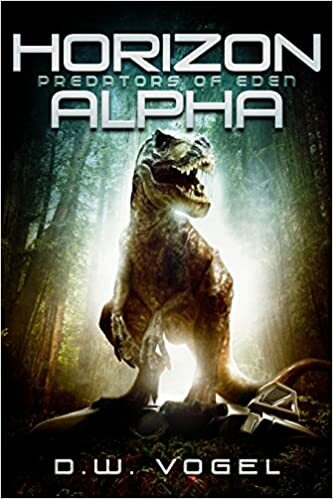 Does anyone want a sneak peek at the cover for the Horizon Alpha sequel? Love the cover, especially the T-Rex hands. I know you must be thrilled, Congratulations. Thanks! I love it. He did a great job of keeping it recognizably Horizon while showing a peek at the new environment for Transport Seventeen.